Are you ready for New Year's holiday and the following Valentine's Day? New year we can try some differences. Curly hair is known for its versatility, full body, beautiful bounce, and texture. If you get tired of straight hair and wavy hair, curly hair style is a good choice. It looks very nice and full, enhance your natural beauty by adorning your hair with curly weave hair, and fall in love with your hair again! 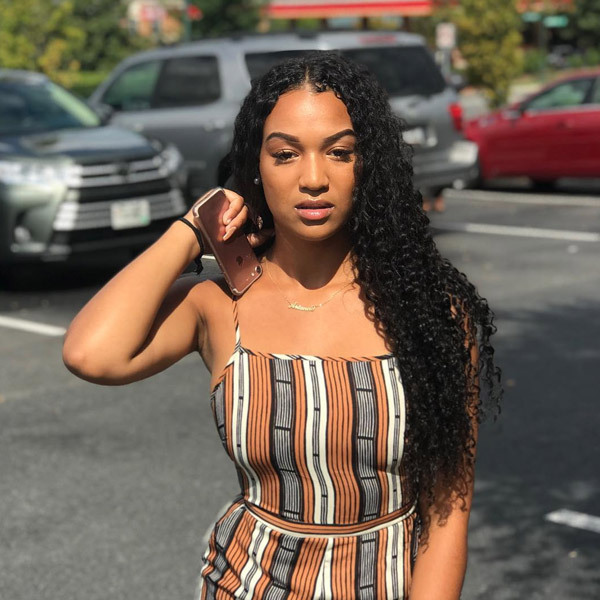 DSoar Hair curly weave hair is made of 100% unprocessed virgin hair that collected from healthy young girl donor, all the cuticles are intact, running in the same direction. 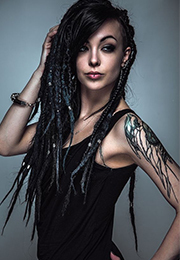 It is high quality hair that lasts up to a year and blends very well with your own hair. 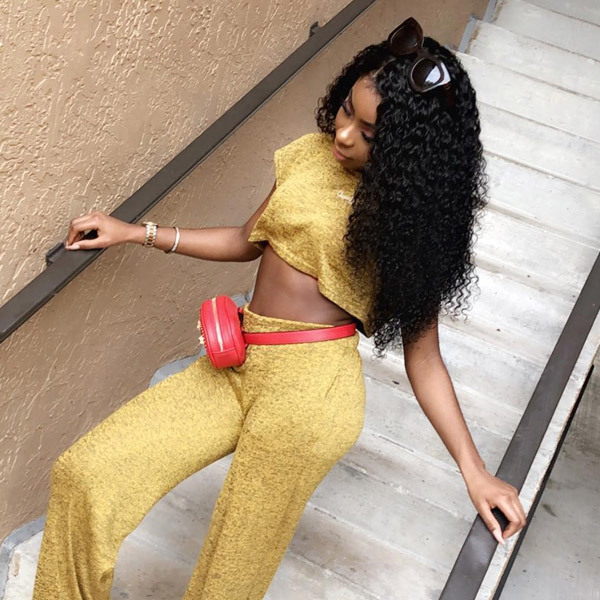 There have 4 types of curly human hair weaving on DSoar Hair mall: Brazilian curly hair, Indian curly hair, Malaysian curly hair, curly peruvian hair. All of them are natural black color, you can dye and bleach them if you want to do some changes, These provide you fresh look and natural appearance. Many women who often use sew-in weave hair know that there's a lot of inconvenience when making parting space. 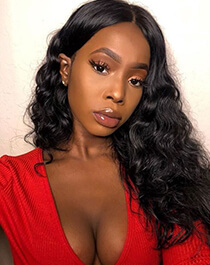 By adding a lace closure to your install you will be adding more parting space, and it blends well with your natural scalp. With a lace closure not only provides you natural-looking, but also keeps your real hair safe underneath. Many women, in an effort to help their “leave out” better blend with their weave, chemically relax it or use lots of heat on the hair. However, this can result in hair that is much more brittle, thinner, and shorter than the rest of your hair. By wearing a closure, you make sure that all of your hair is protected so that this doesn’t happen. 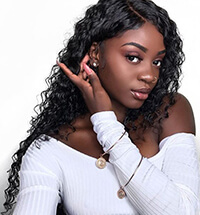 DSoar Hair lace closure is 4x4 Inch size, It can be placed on the middle or side of your hair in order to make your weave or sew-in look more natural. Buy curly hair bundle and closure deal together, you can save almost $100 than buy them respectively. 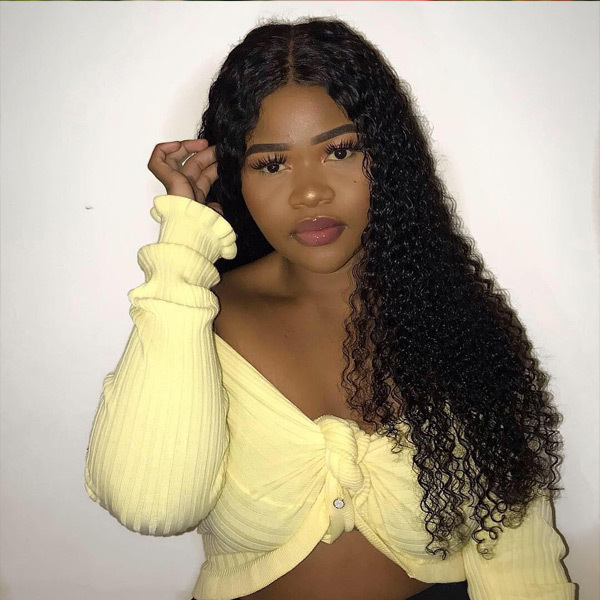 We provide high quality curly hair bundles with closure deals online, you can choose 3 bundles with closure and 4 bundles with lace closure to suit your needs. Lace frontal is larger than a closure. The width of the Frontal hits from ear to ear and is typically worn to recreate an entire hairline. 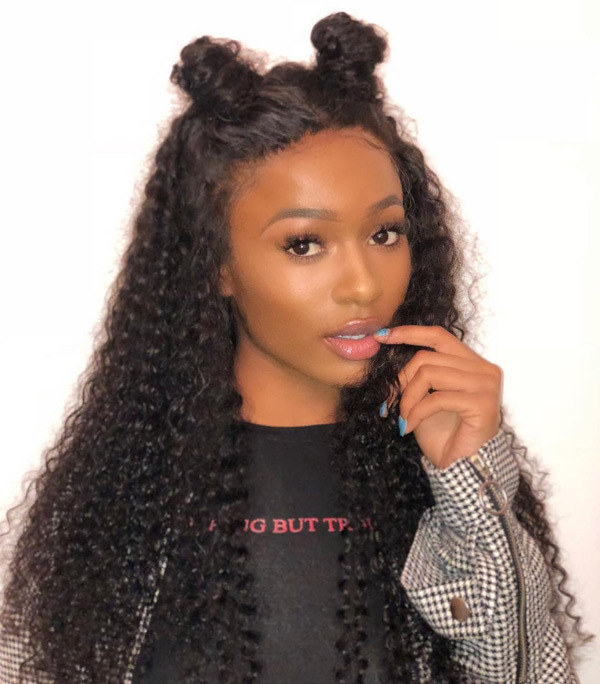 A lace frontal is practically half a wig, that meaning it require less bundles to create a full install. DSoar Hair lace frontal is 13x4 Inch size with pre-plucked hairline, the frontal can be used to conceal the loss of hair along the hairline. It have an ear to ear coverage area designed to mimic your own hairline. With a lace frontal, you will have the option to part your hair anywhere you please. You can effortlessly brush your hair back into a ponytail, make chic half up half down hairstyles, and much more. Lace frontal allows you the option to have no real hair left out while having beautiful baby hairs when wearing a full head of weave. 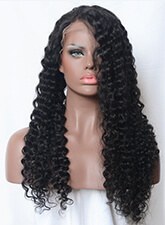 If you want to try curly weave sew in, you will only need about 2-3 bundles with the full frontal to complete a style. We recommend 3 bundles with frontal deals. 1.Co-wash your curly hair use warm water twice a week,I recommend mild Shampoo and deep conditioner when you wash the hair. and you can leave the hair in the conditioner for a little longer time to get more nutrition. 2.After your hair wet, use wide tooth comb to detangle the hair. 3.Let your hair air dry. If you do blow dry your hair, do it on a cold wind setting with a round brush. 4.Let the hair air dry completely before styling the hair again,add a heat protectant when you use heat on your hair to avoid breakage tangling and matted. 5.Before sleeping,wrap your hair up with a silk scarf for straight hair to avoid tangles,and you can make braids before sleeping to keep your curly or wavy hair more textured. 6.Don't comb your hair when it dry,never brush your hair starting at the top! Always brush from the bottom up to avoid tangling and breakage,just use your finger to separate the hair. DSoar Hair online offer the best quality curly hair, get this style to enhance your beauty now!